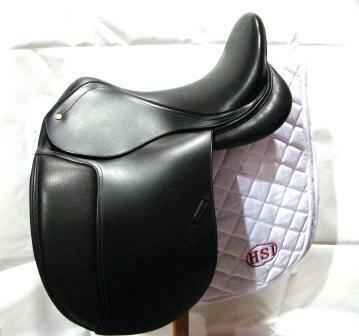 Tolga's Elegant Dressage Saddle is made with the Dressage rider in mind. New anatomic thigh rolls for rider, provides a firm and close contact. 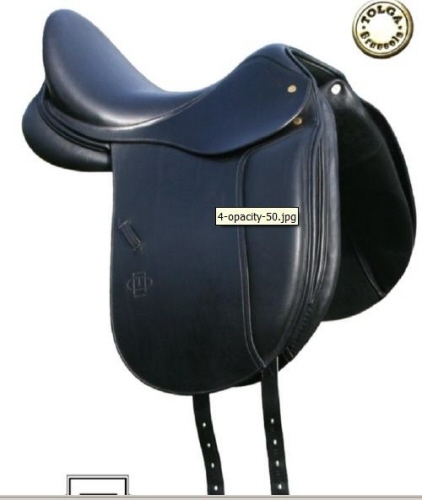 Built on a beech wooden spring tree with reinforced steel, and gusseted wool flocked panels; conform to your horse and allow total freedom of movement, and a deep seat provides a close contact feel, adding riding comfort in the ring or out on the trail.